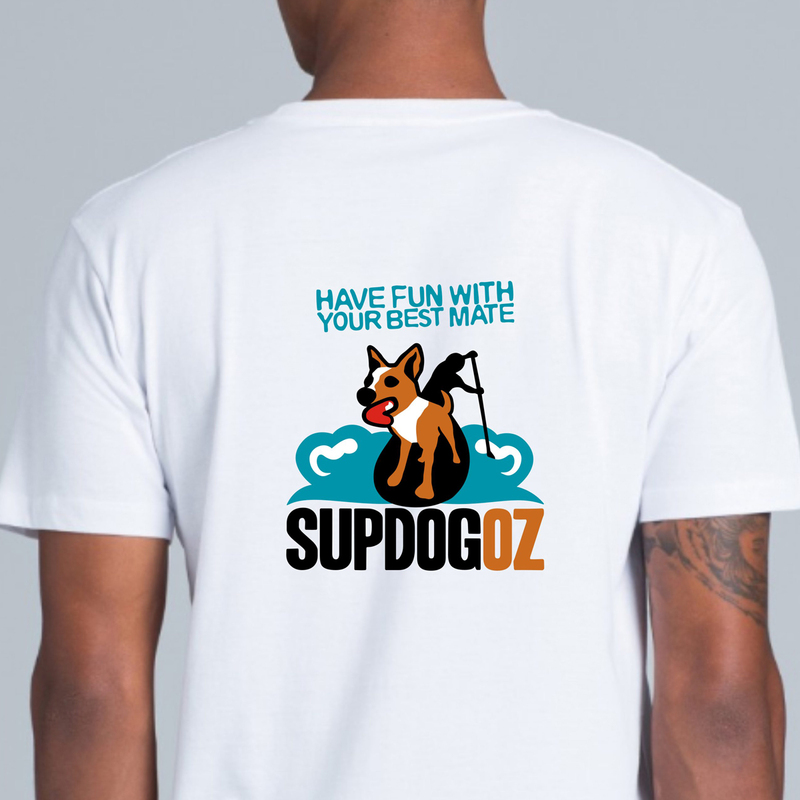 We are a 100% Australian-owned company, developing and delivering quality dog training over the past 10 years. 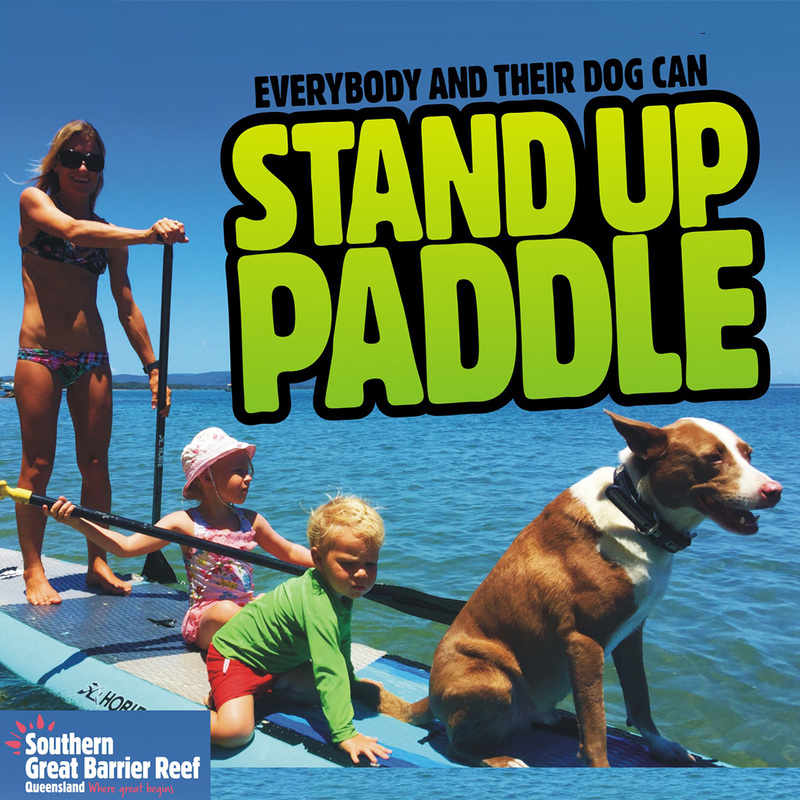 SUP DOG OZ creates dog surfing, outdoor adventure entertainment and produces dog training education. 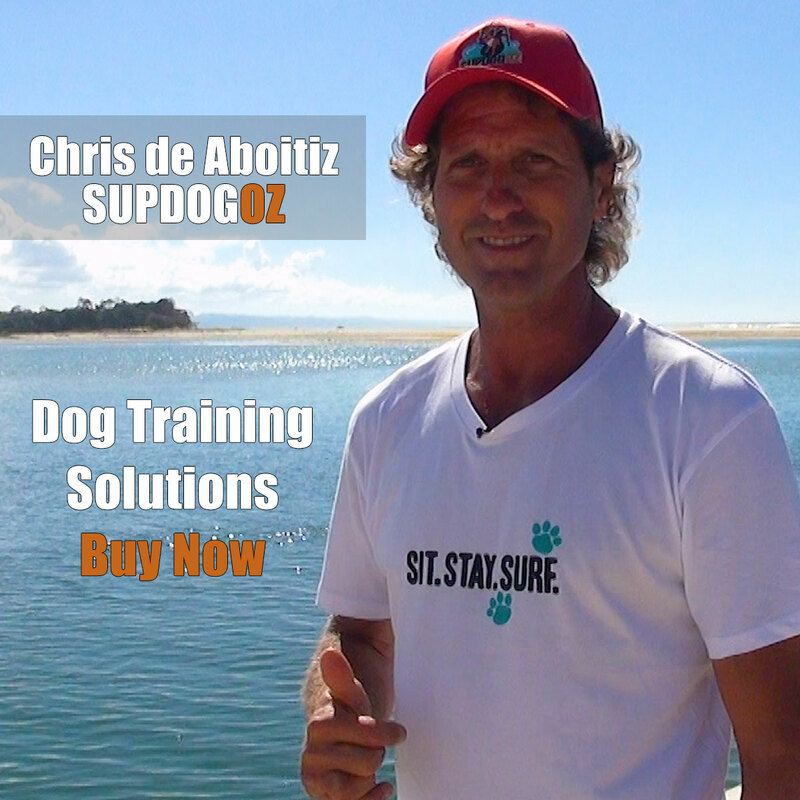 “We engage a global audience, reaching over 30 million views and growing daily”, says founder Chris de Aboitiz. 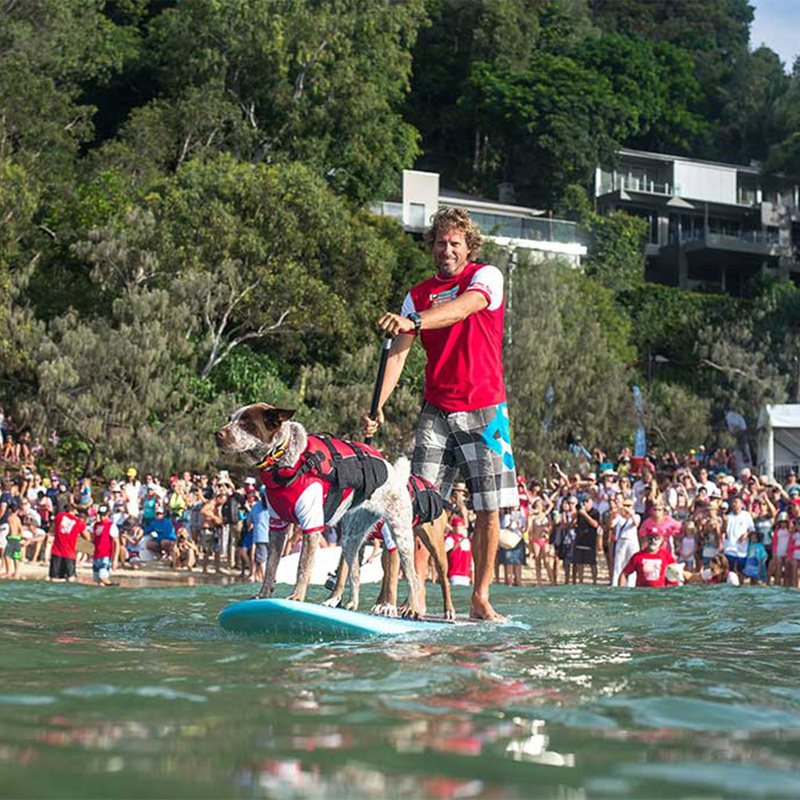 Through creating entertaining content, the SUP DOG OZ mission is to strengthen the bond between dogs and people. 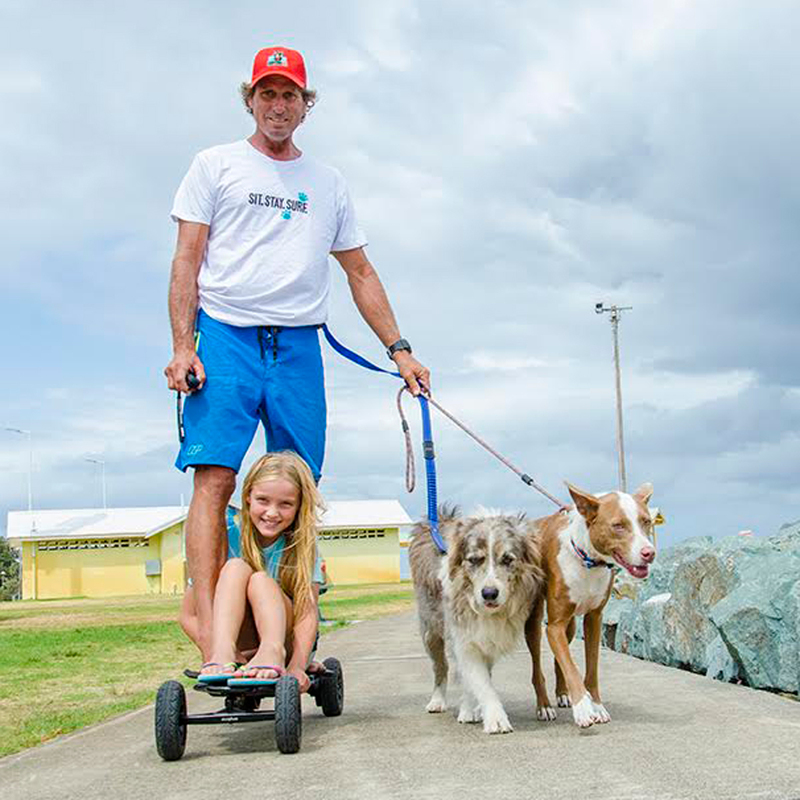 “It is great to see people stay fit and healthy and having fun with their dog mates. My dogs, the dogs I meet and work with are my constant teachers. 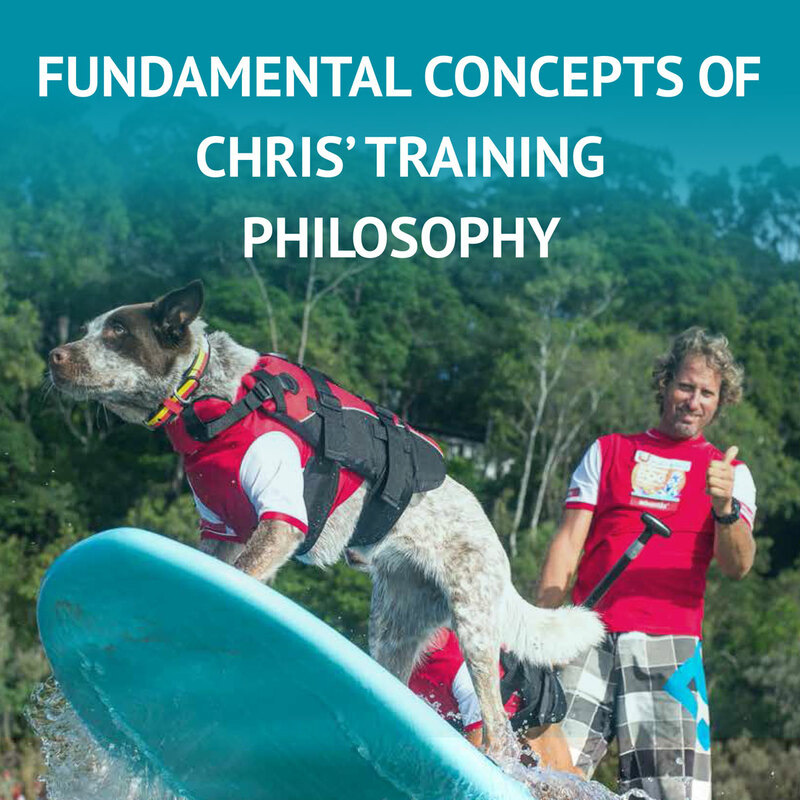 I love to teach and watch people learn how to give their dog leadership, exercise, structure and be confident to know when and how to reward good dog behaviour”, says Chris.